What’s making a difference in Cape Town? 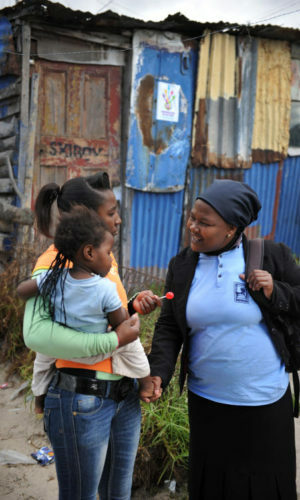 MOTHERS ARE DOING IT FOR THEMSELVES, thanks to the Philani Mother Mentor Programme. Philani helps switched-on mothers provide support and advice to expectant and new mothers in their own communities in the Eastern and Western Cape. The emphasis is on prioritising mothers and children, family health and nutrition in vulnerable areas where malnourishment is common. So simple, so effective. FEELING GUILTY about your takeaway packaging? Here’s JarBar, a lunchtime food delivery service that offers its wares in returnable glass jars. 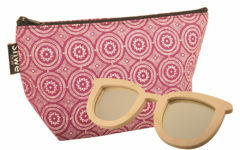 At last, packaging that looks good and entails no litter or waste! 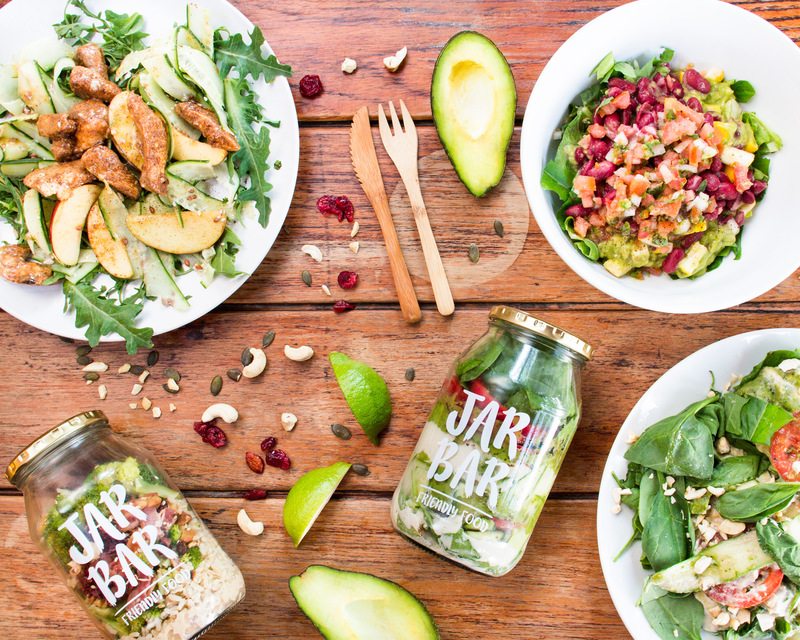 JarBar is the brainchild of two former Capetonian digital marketing managers keen to create food that’s delicious, convenient and healthy − and served in planet-friendly containers. Dishes are prepared to order (another brownie point: no waste or preservatives), and range from pulled pork and bean soup to vegan cottage pie. The whole bang lot of you are catered for: meat lovers, vegans, banters and health nuts can all have their tastes indulged. Meat is free range, with produce locally sourced where possible. The sealed jar also means your meal stays fresh for three days or more. Price? 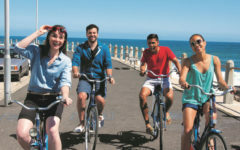 R50 and upwards, plus a charge for delivery to an area embracing Cape Town’s CBD and the burbs from Bantry Bay to Pinelands. Final goodie goodie point: Jar Bar undertakes to give a full refund if you’re not happy. We suspect you may not need it. YEARNING FOR SOMETHING NEW to wear but feeling guilty about your bulging closet? Or maybe your budget is simply shrieking ‘no’? Cut the guilt and swap your clothes instead. Even better, you’ll be supporting a charity as you do so. It’s dead easy: look the items that you’re never going to wear again squarely in the eye, give them a wash and surrender them to Chic Mamas in Wynberg, Cape Town, on its Swap4Charity day. You’ll be awarded ‘appreciation tokens’ towards clothes from the shop: four to six of your own items should earn you one or two pieces of clothing that are ‘new to you’. Look out for their ½ price sale each month where everything in their main shop goes for 50% off. 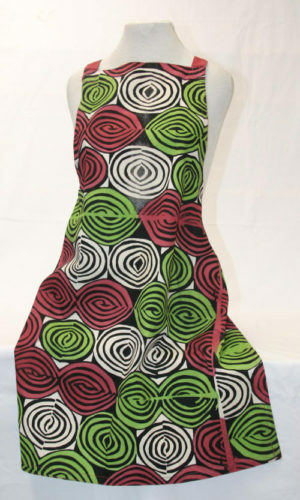 CHIC MAMAS: Cape Town: 70 Constantia Main Rd, Wynberg, 083 672 5652 and 20B Earl Street, Hout Bay. Durban: Westville Boys High School, 082 808 6288. Jozi: Just Haven Spa and Café, 3 Rustenburg Rd, Magaliesburg, 083 531 1783. Swap4Charity parties happen once a month, ½ price sale is also monthly on the first or second Saturday from 10am – 2pm, visit www.chicmamasdocare.org.za for more info or visit their new online shop, www.chicmamasonlineshop.com where you can find some brand new items and one-of-a-kind garments. 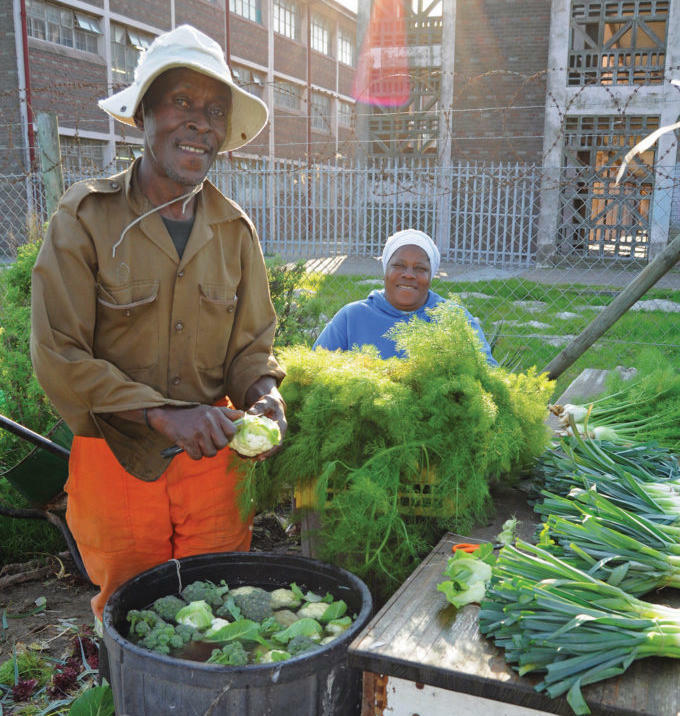 HARVEST OF HOPE was launched in 2008 to support organic micro-farmers in Cape Town townships. Every week, this not-for-profit venture sells boxes of vegetables at drop-off points all over Cape Town in a win/win situation: farmers benefit from a secure, fair income, while customers gain reasonably priced, organic, low-carbon-footprint veg, knowing their money is providing work and conserving the environment. Care to find out more, support a micro-farmer or place a weekly veg order? Click on www.harvestofhope.co.za or call 021 371 1653. FEELING THE URGE TO HELP the beloved country but not sure where to start? 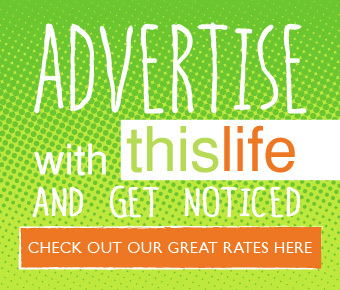 This website could be just what you’re looking for. 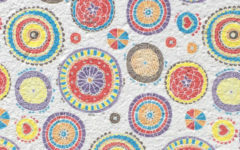 Not only does it showcase needs to which you can respond, it also enables you to offer your own skills or goods without having to plough through a bunch of bad fits. 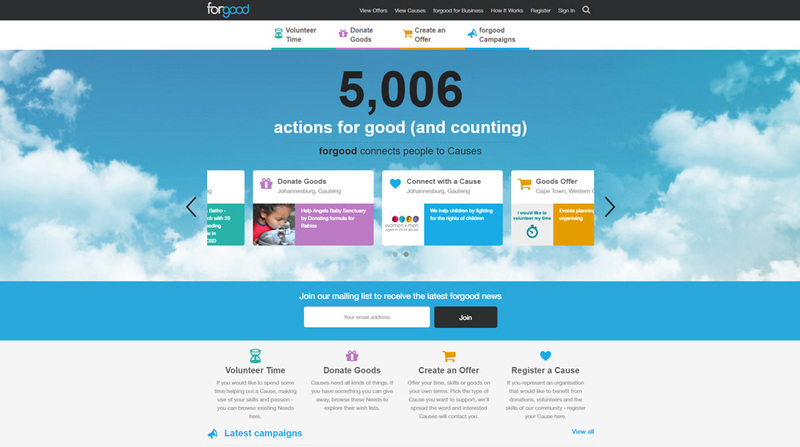 The site is the brainchild of forgood, which has been connecting people to causes it has vetted for years, but thanks to its pioneering new system, this can now all happen at the click of your mouse. Just like Uber taxi drivers and their clients, causes and volunteers both rate each other after interacting, which promotes user quality on both sides. Intended both for corporates as a tool to run their employee volunteer programmes and for adult individuals, forgood is also useful for schoolchildren seeking community service that will genuinely impact those around them. 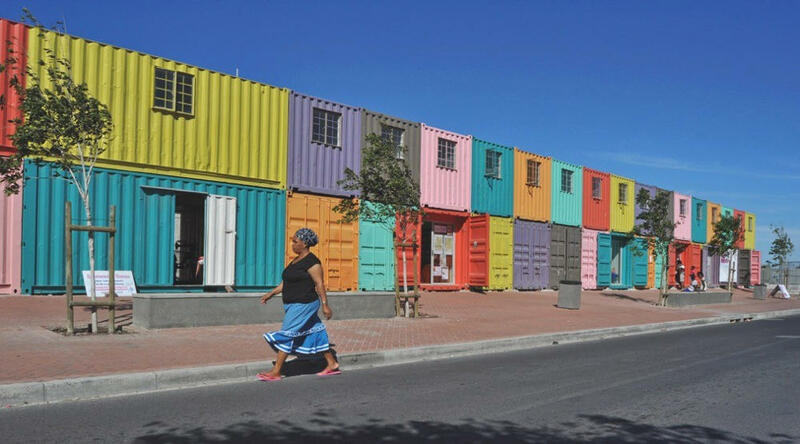 COLOURFUL OPPORTUNITIES have sprung up in Philippi, where reclaimed shipping containers now offer small businesses and start-ups 127 cost-effective workspaces. A major bonus is free business support and mentoring by the Business Activator. This ‘Container Walk’ is just one part of Philippi Village, a large and exciting new social enterprise which also houses a hub of seriously contemporary offices and a village square where entrepreneurs and the community will eat, socialise and shop. Feel inspired to make a difference by mentoring a business person here or sponsoring a business bursary? Contact Emma Sexton on emma@businessactivator.org or 021 371 3350. WE’RE STILL IN PHILIPPI VILLAGE (see post above), where the University of Cape Town (UCT) is breaking ground with the launch of The MTN Solution Space. 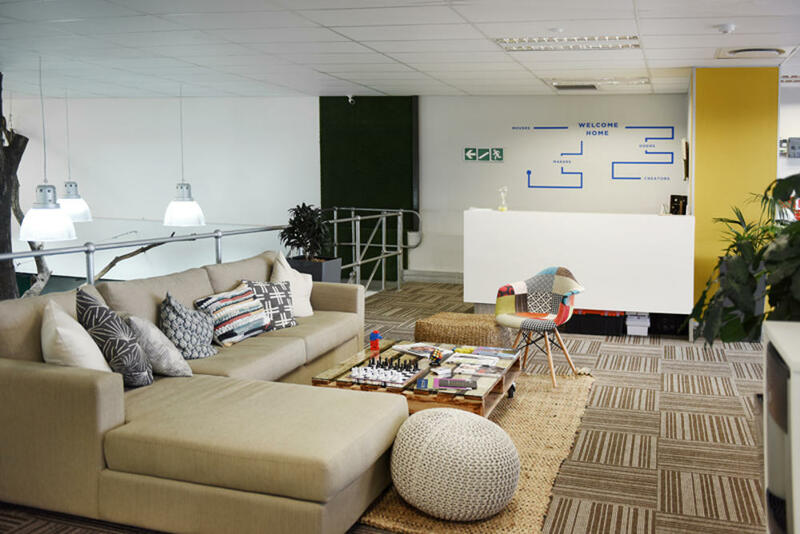 The brain child of the UCT Graduate School of Business (GSB), the new Philippi campus offers students, clients and local entrepreneurs a place to greet, meet and engage. The vision is to create economic opportunities for people excluded from mainstream development by bringing the university’s business resources to local communities. For more information on Solution Space Philippi and how you can get involved, email Simnikiwe Xanga or call 021 406 1606.